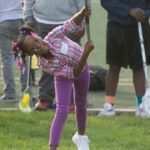 We are so excited about our new OWLS Outreach programs at Boy’s and Girl’s Clubs of Chicago! OWLS Academy | Chidera Earns Daniel Murphy Scholarship! 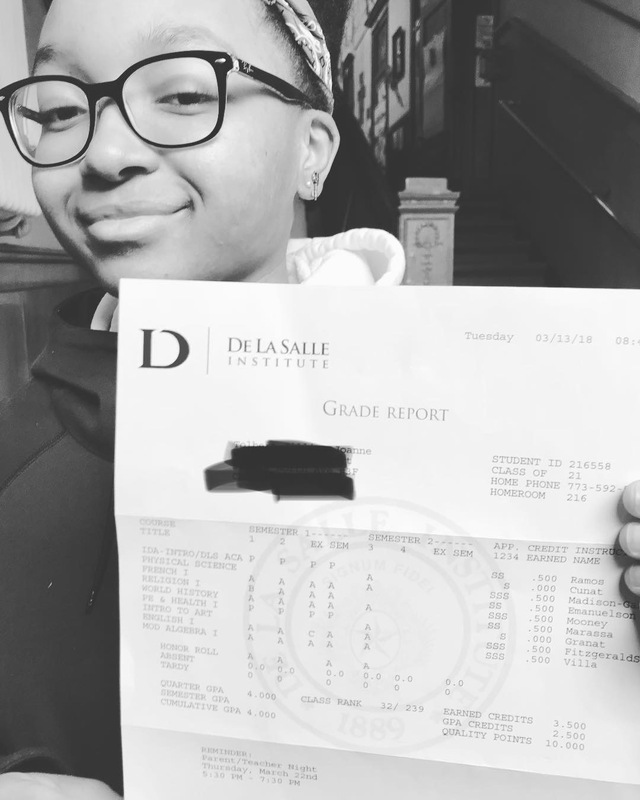 For 29 years the Daniel Murphy Scholarship Fund (DMSF) has provided four-year high school scholarships and educational support to economically disadvantaged Chicago high school students who demonstrate outstanding academic potential, leadership skills and strong character. 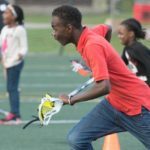 We are excited that our very own Chidera Anyasor (St. Malachy ’19, OWLS Academy 23′) has earned a Murphy Scholarship. 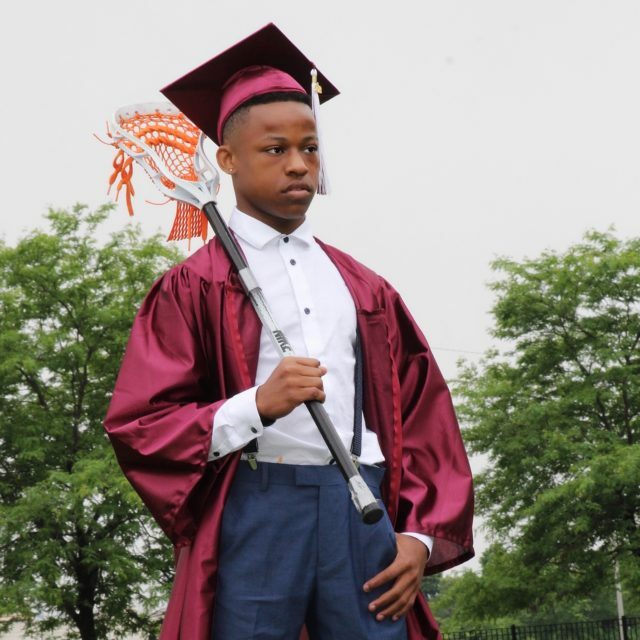 This summer Alsee began his high school career at Mount Carmel as an OWLS Make-A-Difference Scholar….read on to see how he got here! 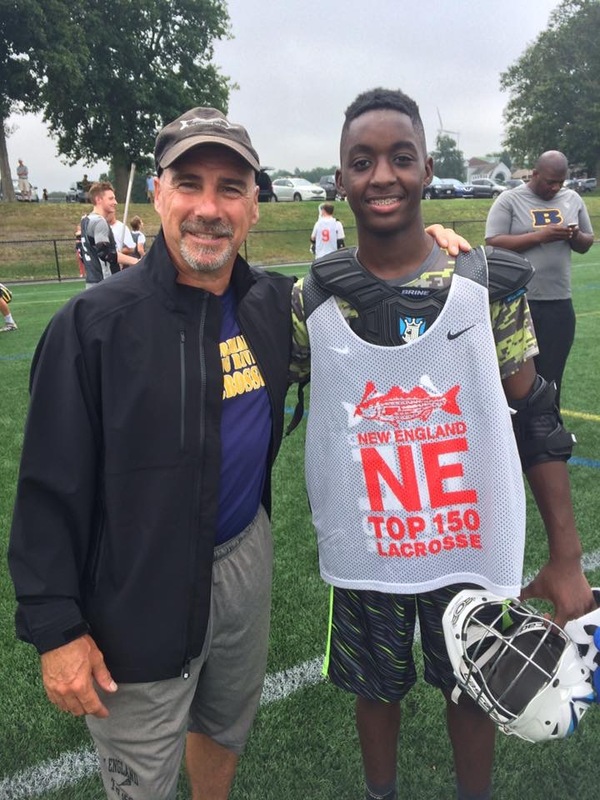 Recently Miles was selected to the All-Star team at the Amplify Exposure Tournament. 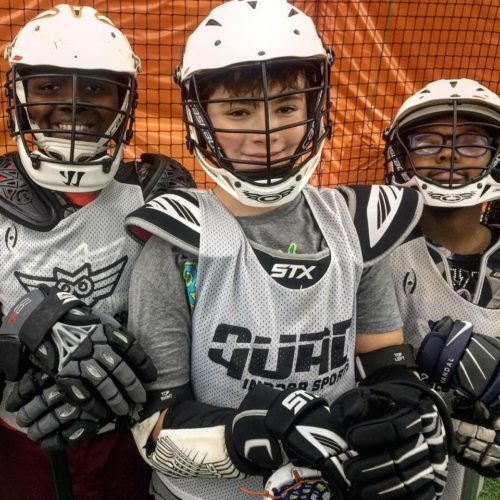 Miles went from making the East Ave Tournament Team, to earning a spot on the Elite Team, to Tournament All-Star Team….read on to see how he got here! 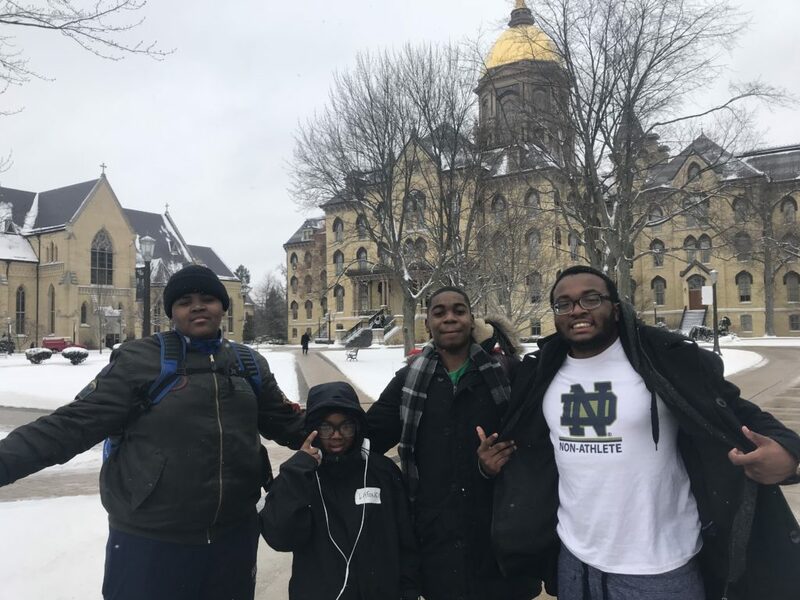 This week the Academy program continued it’s college tour with a special MLK Day visit to our friends at Notre Dame. 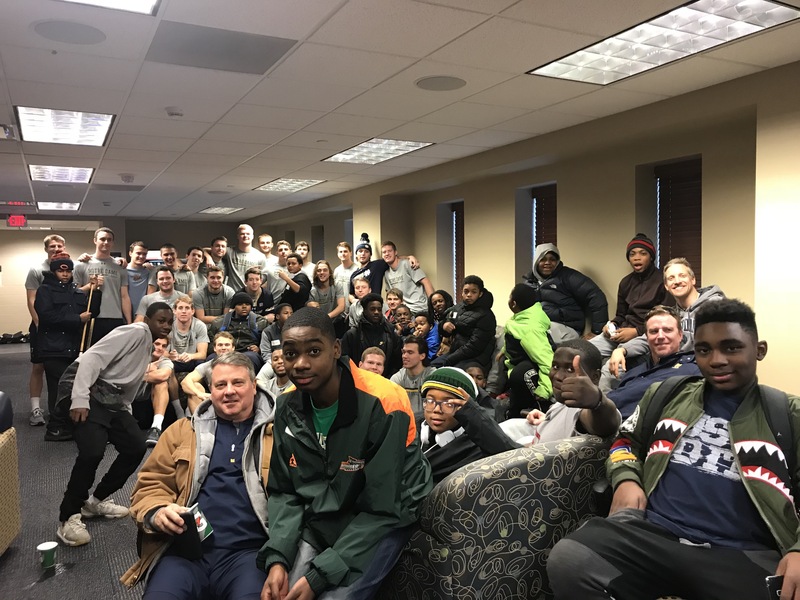 Students toured campus with members of the Black Student Association, watched the Men’s Lacrosse and Basketball teams practice, and connected with Notre Dame students in an MLK inspired dialogue! 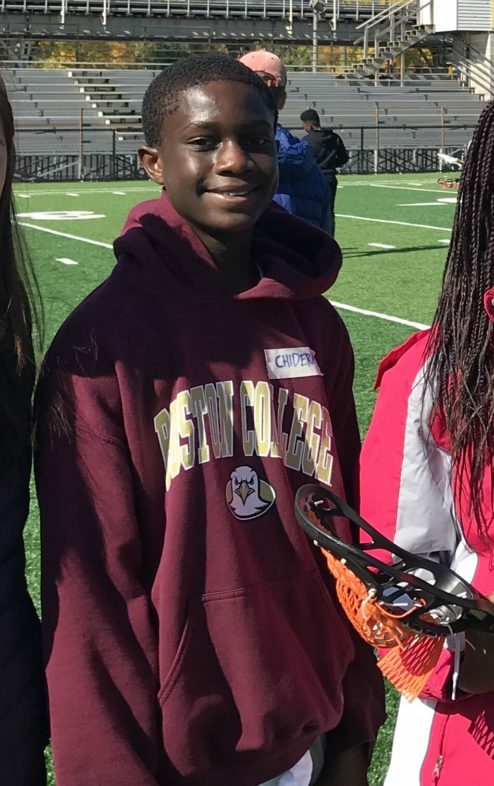 OWLS kids from across the city spent the day with Domers from Notre Dame’s Black Student Association. 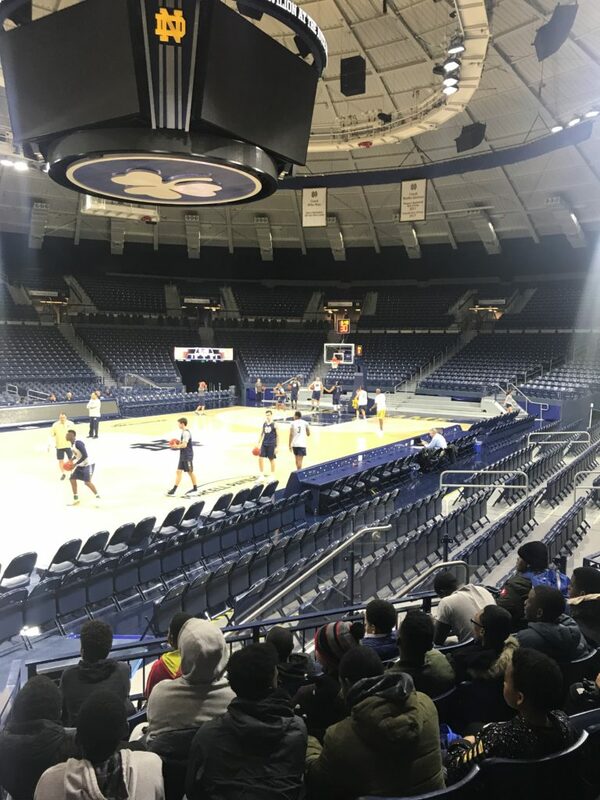 Very cool to see Coach Brey do his thing first hand during the Men’s Basketball practice experience! 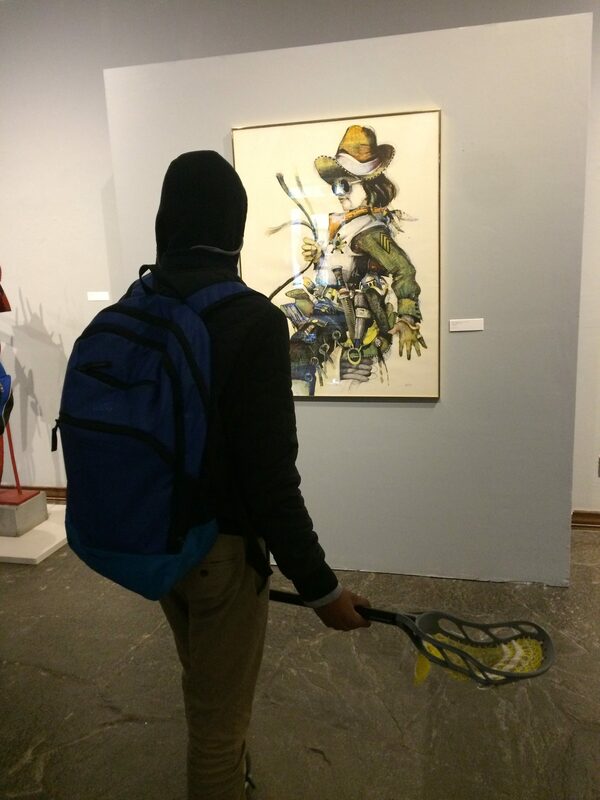 The fellas had a special visit to watch our partners on the Men’s Lacrosse team do their thing at the Loftus Center! After their practice, the Lacrosse team joined us at the mesmerizing Arlotta Stadium facilities. 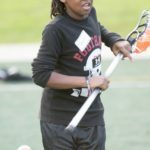 Players broke into groups to talk about lax, life, and MLK Day! 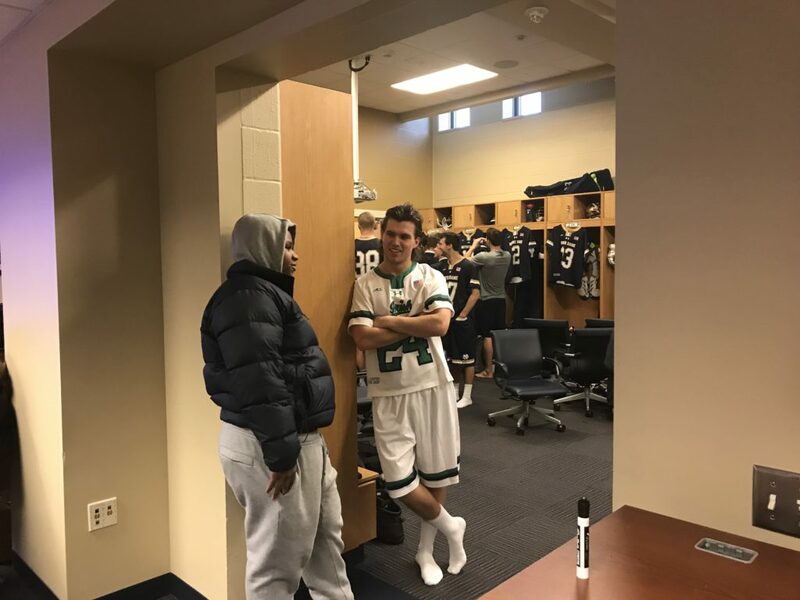 Here’s one of our Academy crease attackman Jaylen speaking with one of the nation’s best at the same position, Mikey Wynne! 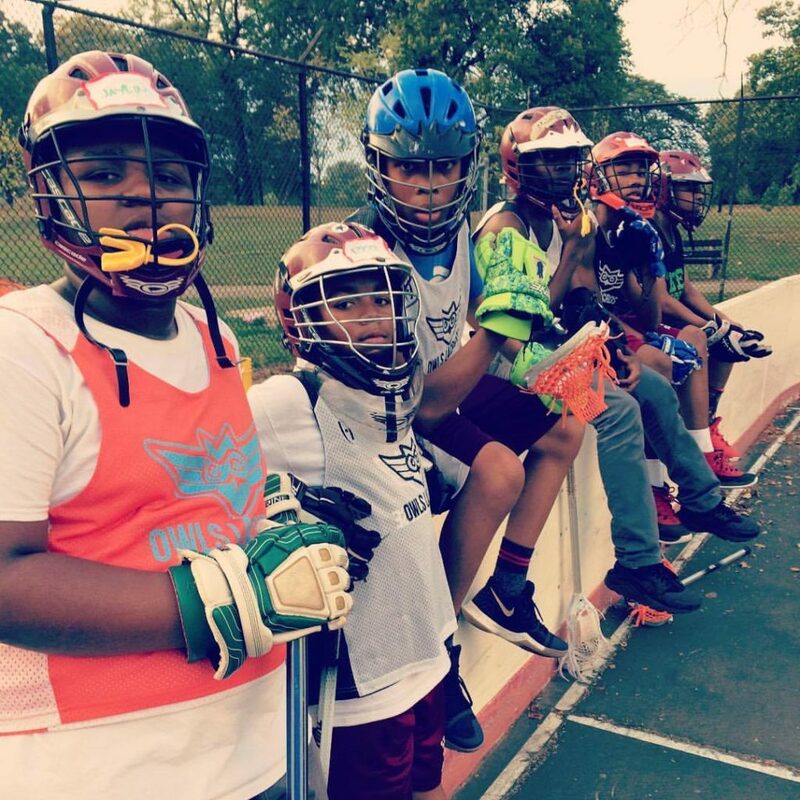 We are excited about the progress of our participants in the OWLS Academy program this fall. 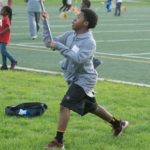 Academy pulls students from our OWLS inner-city school sites to provide exciting academic, enrichment, and lacrosse opportunities year-round. Academy utilizes our outdoor box at Garfield Park for small group training. Box training provides all ability levels with a high repetition approach on passing, catching, spacing, and cutting. 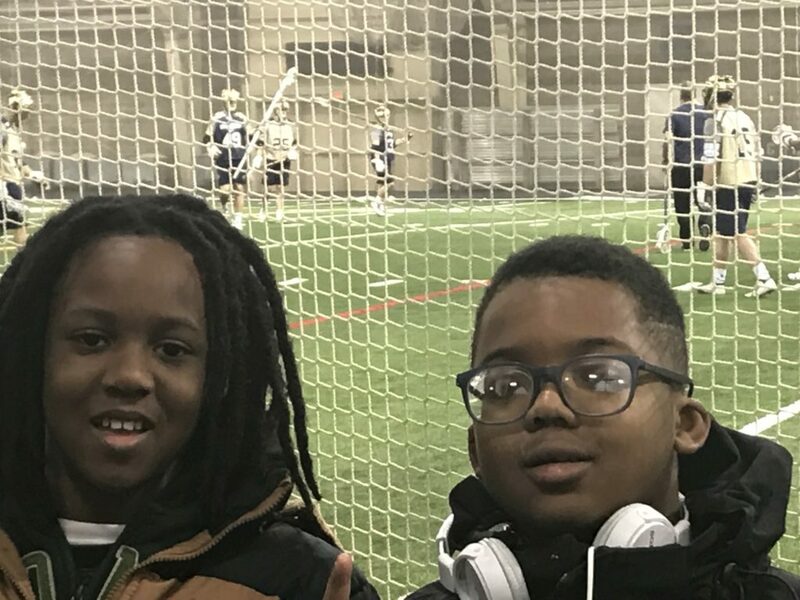 Notre Dame Men’s Lacrosse alum Liam O’Connor and Northwestern Women’s Lacrosse alum Nancy Dunbar lead our Saturday Scholarship Support Program. 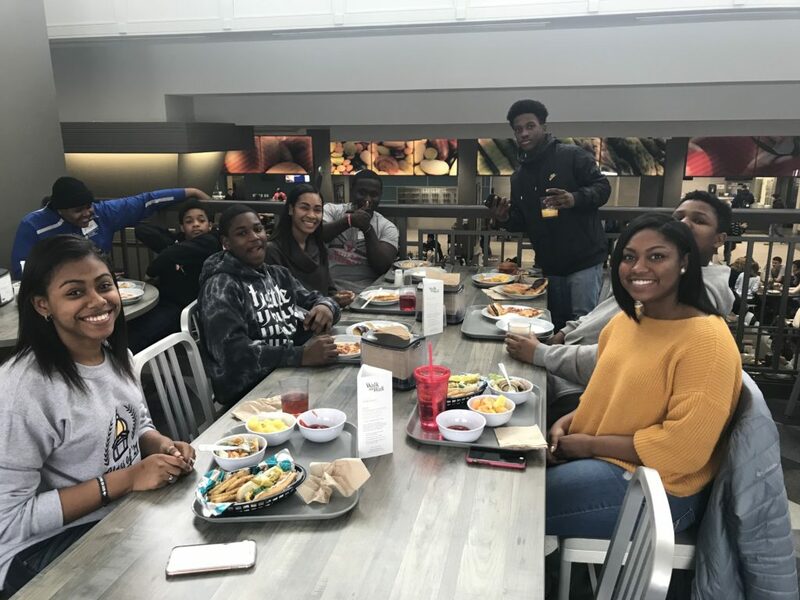 OWLS Service-Learning Scholars meet every other week to work on goal setting, local service projects, and selective enrollment school scholarships. 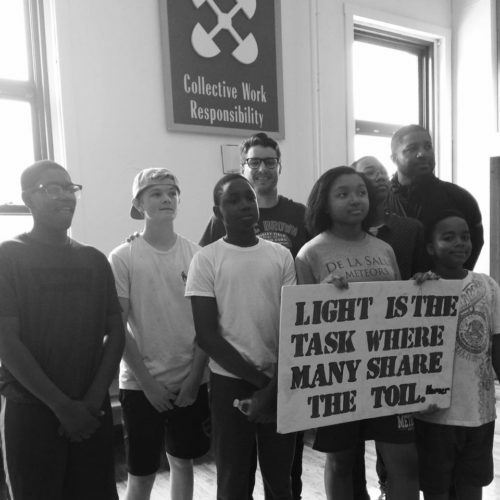 OWLS Academy participants kicked the program off in September with a round-table discussion on community-building, then broke into groups for school clean-up, equipment inventory, and scholarship application work. 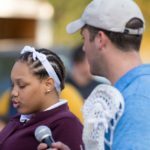 In October we continued our annual tradition with Coach Jeffrey and the Glenbrook South Titans Lacrosse program. 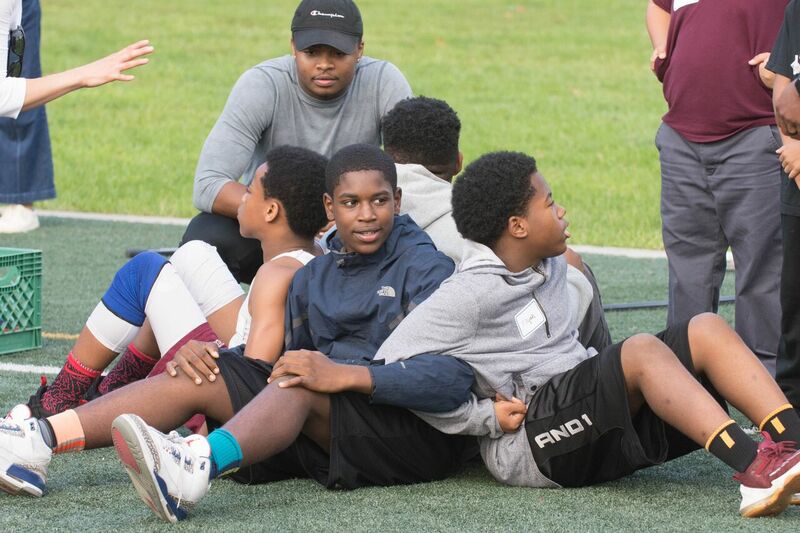 OWLS Academy students took a bus to the GBS campus for a series of team-building challenges that promote positive communication, problem-solving, and teamwork. Special thanks to our Titan family for the continued support (and big bag of 50 Chick Fila sandwiches for the ride home!). 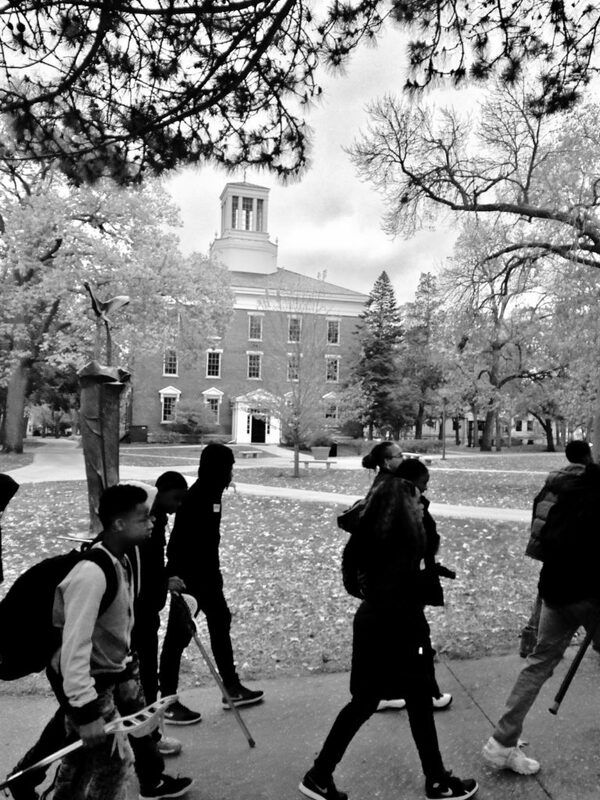 October: Academy Tours Beloit College in Wisconsin! November: Elmhurst College Visit and Live Practice with the Jays! 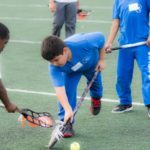 Special thanks Evanston Youth Lacrosse Association for hosting the OWLS Academy “Fall Finale” at the Quad Sports Dome! 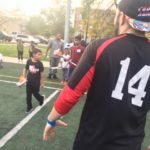 We had an incredible turnout for “peace games” and community building…huge shoutout to the EYLA and ETHS Wildkit staff for leading the way! 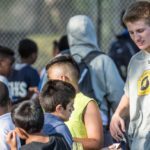 Just as every kid is different, the OWLS “Experience” is multi faceted and dependent on the unique circumstances of our participants. 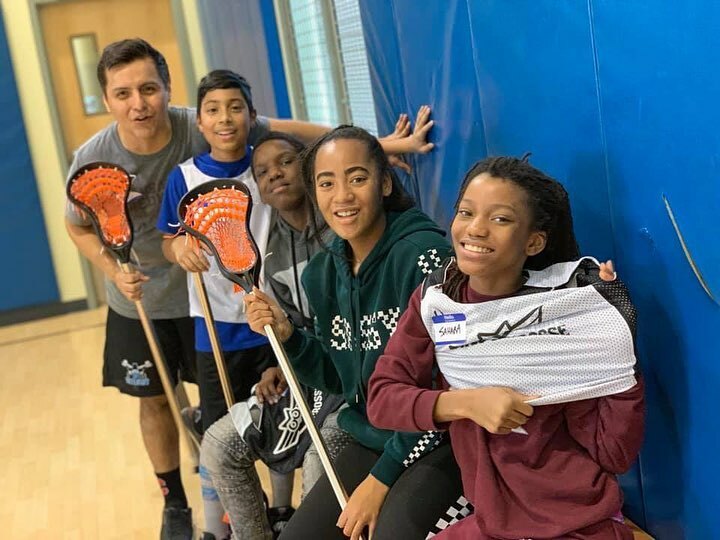 Our new Academy program provides year-round participants with an intensive menu of options for higher level lacrosse training, scholarship access, academic enrichment, and opportunities to travel. 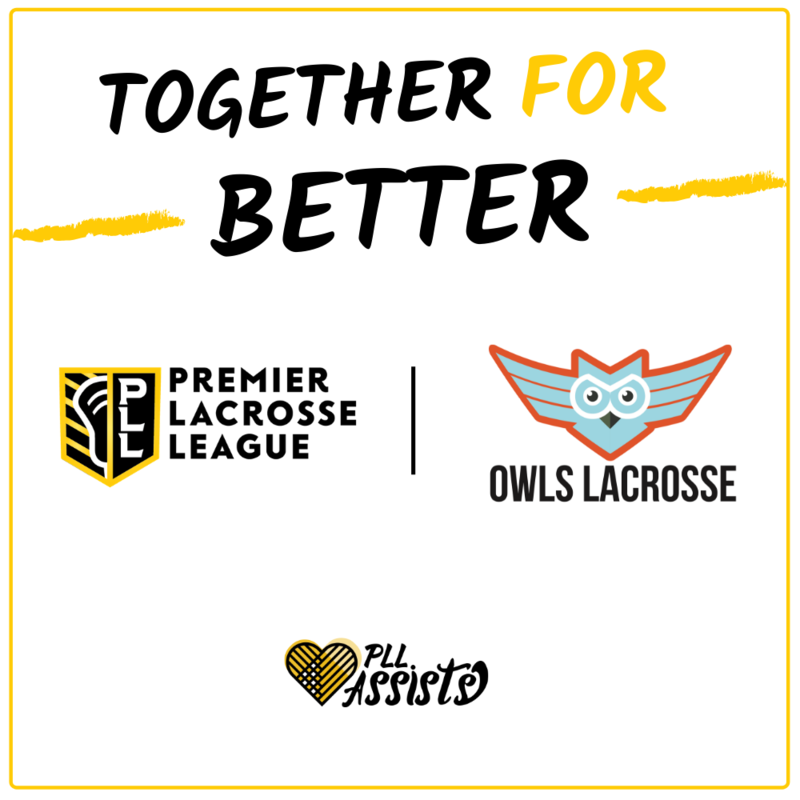 Learn-to-Play and OWLS League introduces the game to boys and girls after-school while providing inner-city schools and park districts with a resource rooted in quality sports based youth development practices. One constant has been Playing for Peace. 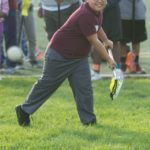 The sixth annual Playing for Peace took place last Friday, October 13th at Garfield Park Sports Fields. 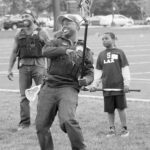 The following photo storyboard outlines the day that was Playing for Peace 2017! Students arrived and were greeted by OWLS and Notre Dame staff. OWLS St. Malachy 8th grader Chelsea reads an Iroquois peace poem to begin the day. 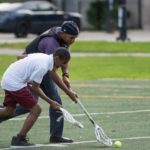 We always must honor the roots of the “Creators Game”. 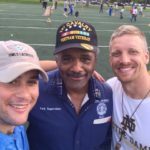 We we’re joined by Chicago Park District staff and military veterans. 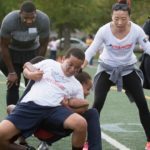 Under Armour Chicago and Parisi Speed School ran teambuilding stations for OWLS boys and girls. Chicago Police Department joined in on the peaceful play. The relationships built throughout the day between OWLS youth and cops can’t be underestimated. Slowest shot at the fastest shot station! 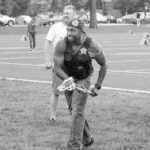 Aaron Wolfe is a former US Marine that now runs Adventures Accessed, a program that provides adventure and survival experiences for Chicagoans. Coach Aaron taught our kids how to use their resources to build a basic campsite. Very cool! 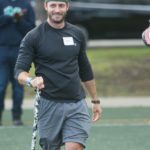 Coach Brennan Cox manages the Parisi Speed School and introduced intensive lacrosse-based strength and conditioning to our kids. Lets run! Our CPS students let it all out after school! St. Ann and St. Malachy students had fun playing mini games. 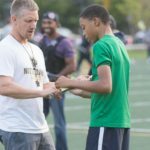 Nolan, an OWLS Academy participant takes a moment learning from one of the country’s best coaches (Matt Karweck, Notre Dame Offensive Coordinator). CPS student Travis never misses an OWLS event! 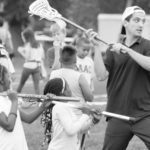 Coach Jordan teaching the OWLS youth shooting mechanics at the Fastest Shot Station. 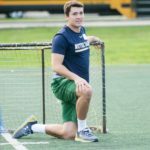 Notre Dame player takes a rest from goalie duty. 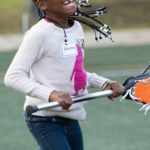 Learn-to-Play participant rips the twine! 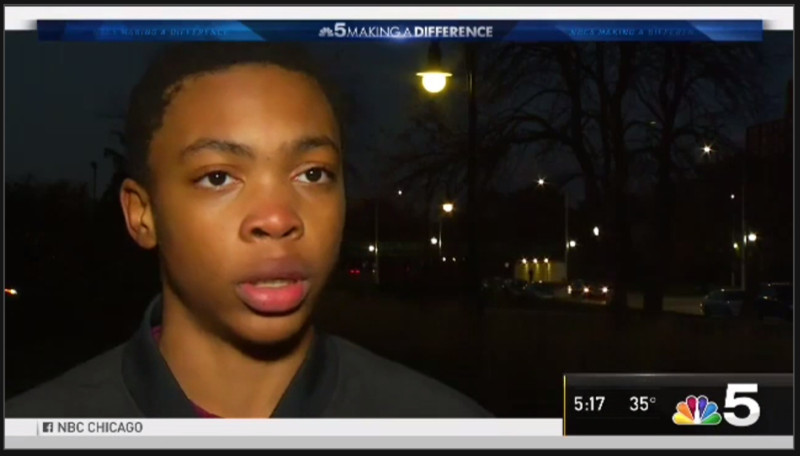 St. Malachy student Elijah just started a few weeks ago but already finds himself in our regular Academy programming. 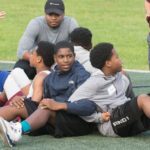 OWLS Academy middle schoolers hit the UnderArmour teambuilding station before playing in the West Side vs South Side Peace Game.